Microsoft Windows 10 Lock Screen Ads: This is sure that if you have visited here, then you are in the right place that you need to solve your Windows 10 issue, the issue is very normal but as a normal day users to Windows 10 we do not want to get irritated with irrelevant ads directly showing at our home landing screen soon after the power to the computer. Windows 10 ads everywhere as you know if you are already using Windows 10 from past couple of months. 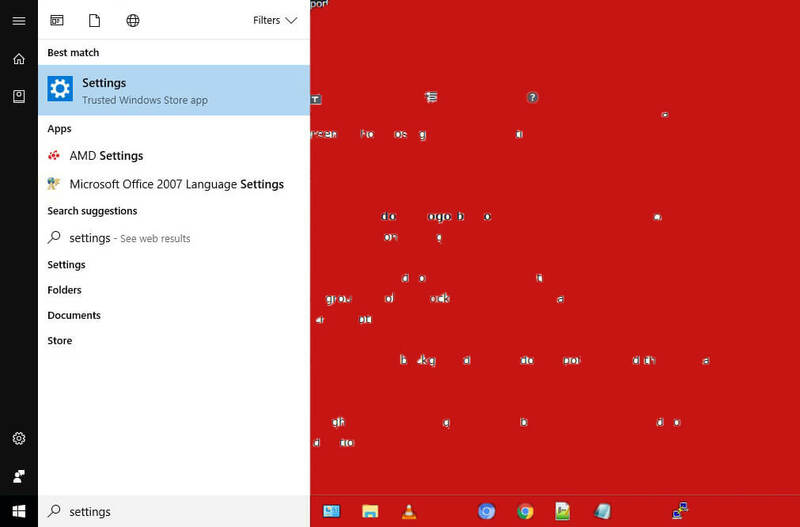 Have you ever encounter Windows 10 ads on the desktop? Microsoft Windows is showing ads to its users, there are many people using Windows 10 doesn’t want to see those ads just within the lock screen. Even these ads get more aggressive when you use Micsoroft Edge, Microsoft is TRACKING YOU! yes if you are using Edge your visited sites and searches make the ads more relevant and you get surprised that HOW THIS SHOWING! As I can show you an example; Check this screen as the new released of game Rise of Tomb Raider game, the user must be a geek and loving playing games too much so that is why he is looking to this background wallpaper along with the link text ad, DID YOU SAW THAT IN THE IMAGE? So these are ads with a link, in which once you click on the link you will be redirected to the Shop Store of Microsoft which it will ask you to pay for the game you are watching. 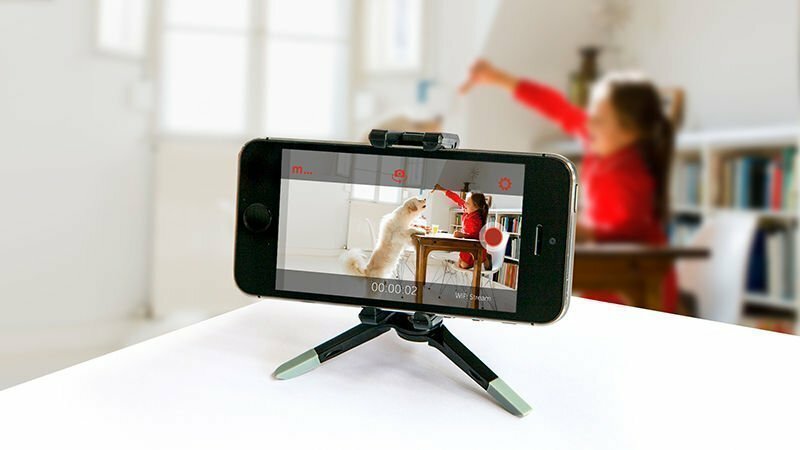 Isn’t cool? Marketing techniques. 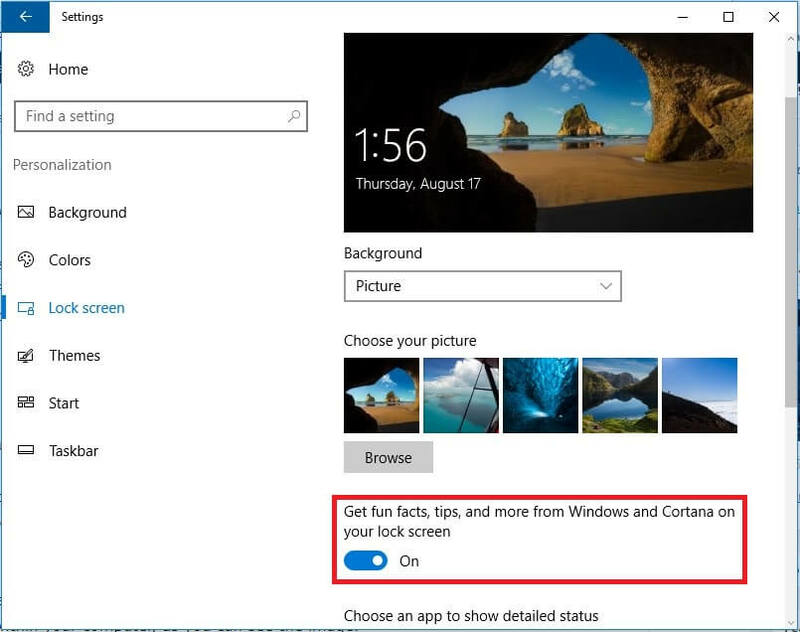 So right now in this tutorial, you will be guided well that how you can disable these ads from your Windows 10 lock screen without losing your valuable time. Open your Computer, now click Windows Logo button (find left-bottom of the screen), on search box type “Settings” and click on setting. 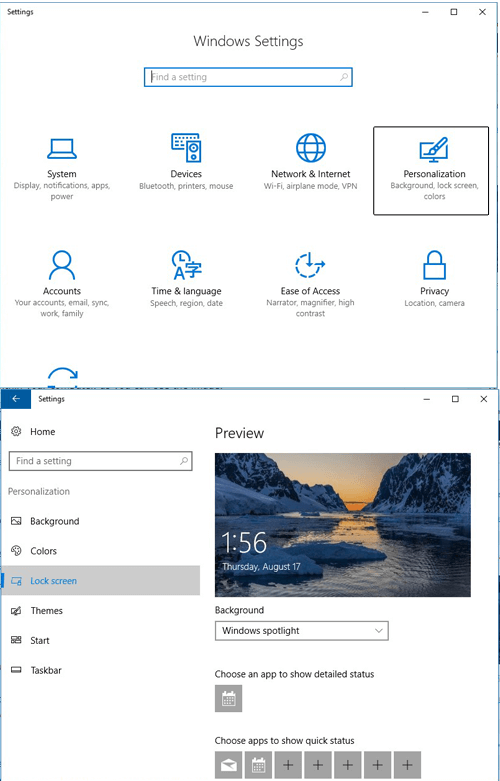 Now after clicking on Settings, you need to select Personalization, on That window you will see Five options, like Background, Colors, Lock Screen, Themes and Start, all you need to do is to select the Lock Screen option. Also Check: Faster RAM? Two 4GB Sticks of RAM OR Four 2GB Sticks of RAM? On Lock Screen option you find default background as “Windows Spotlight” and that is what you need to change. You can select Picture option from there. Microsoft delivers ads through Windows Spotlight which is by default, all you need to do is to change the background options. Select slideshow or picture by drop-down of Windows Spotlight, after that you need to know that once you clicked on the picture or the Slideshow you will be showing default images within your computer, as you can see the image. 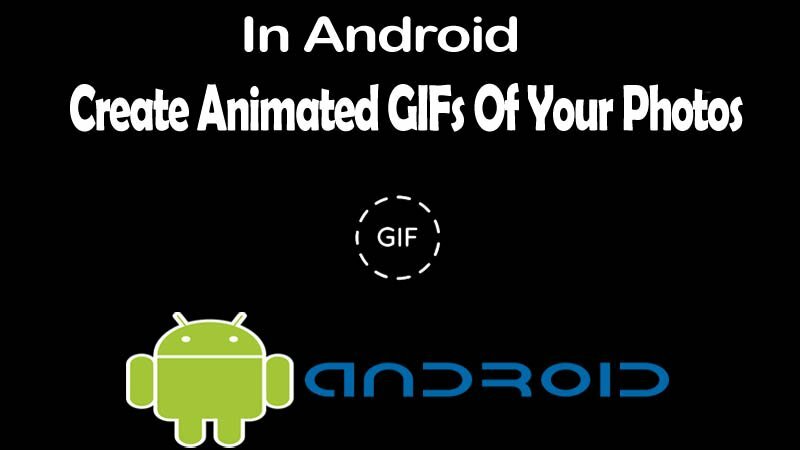 Now the last thing you need to do is to turn off the “Get Fun Facts, Tips, Tricks and more on your lock screen” option. 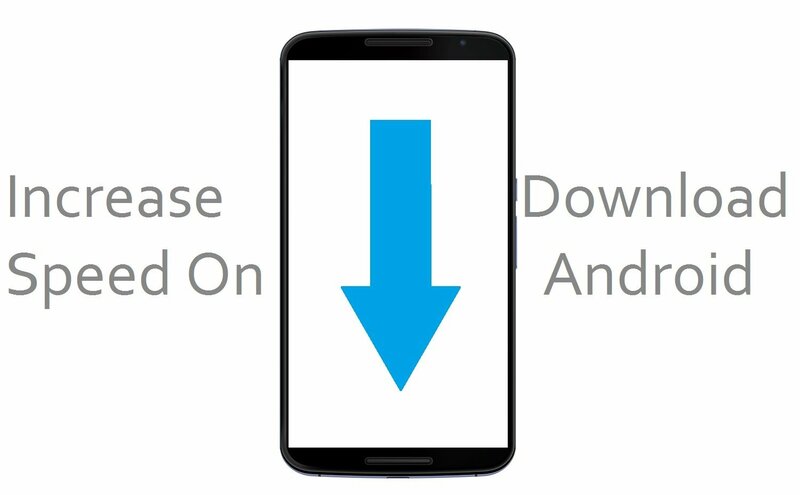 Now you are all good to continue using your computer, with this trick I hope you are now ad free lock screen on your Windows 10 computer. So now you got your all answers, if you think you need to know much more detailed on this Microsoft Ads feeding then do raise a question using below commenting box. 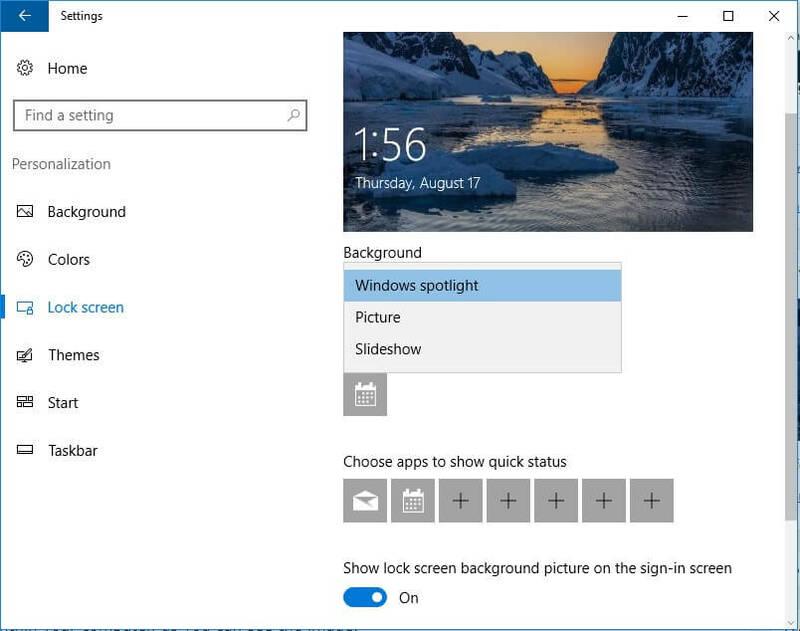 This was How To Remove Annoying Microsoft Windows 10 Lock Screen Ads.